Today, Ando is one of the most renowned and respected architects in the world, influencing future generations with his innovative approach to design. The autodidactic architect is renowned for uniting Japanese design traditions with modern Western expression and combining pure, simple lines with geometric shapes and organic expression. His innovative, functional designs have been a good match for the simple Scandinavian style. The two have been intertwined over the years as Ando has used design classics from Danish furniture masters to accentuate his buildings and rooms. 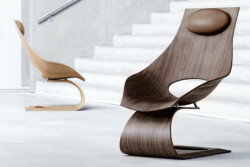 He expresses great respect for the design approach of Hans J. Wegner in particular, and recently created the sculptural Dream Chair in collaboration with Carl Hansen & Son as a tribute to Wegner. 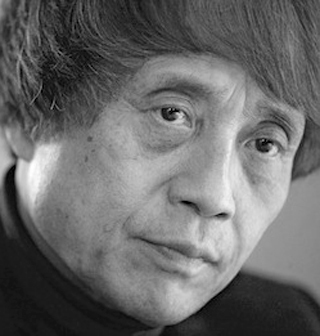 Tadao Ando founded Tadao Ando Architects & Associates in 1969, where his ideas on architectural design really took root. He has since achieved international acclaim and his original works have received prestigious awards such as the Carlsberg Prize in 1992, the Pritzker Architecture Prize in 1995, Premium Imperiale award in 1996, and the Royal Institute of British Architects Gold Medal in 1997.